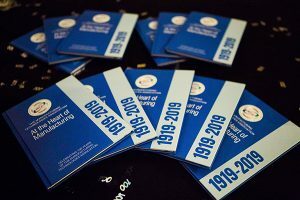 Last week, specifically 15 April, holds a special place in the history of the Manufacturing Technologies Association (MTA), as it was on that date in 1919 that the association was founded and the first meeting of its members held. The book is also a record of how much technology has changed over the past 100 years; some of the manufacturing techniques of then would be unrecognisable today. The book was carefully put together by looking through historical records and recounting recent years. Every member of the MTA has received a copy of the publication, which was launched at the MTA’s centenary dinner in February. 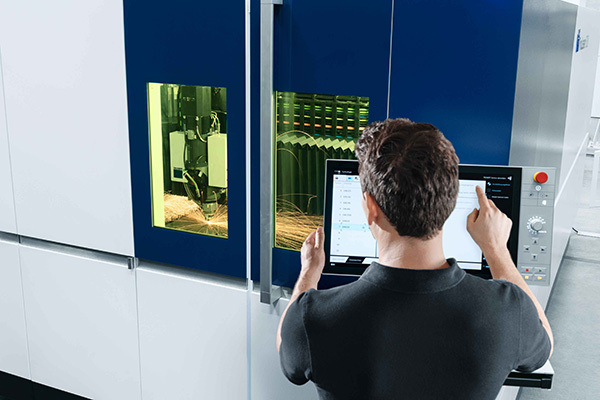 The Trumpf UK open house will take place at the company’s Technology Centre in Luton on 4-6 June. Visitors will be able to speak with technology experts and see the latest-generation machines, lasers and software in action. 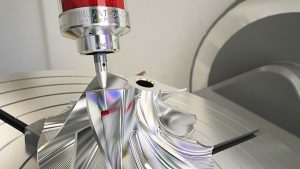 The event is also a forum for manufacturers to see how they can benefit from Industry 4.0 and explore the potential of networked production using TruConnect solutions that allow step-by-step integration. Trumpf will bring this concept to life with an autonomous laser-cutting demonstration featuring ‘Active Speed Control’ on the new TruLaser 5030 10 kW fibre laser cutting machine. 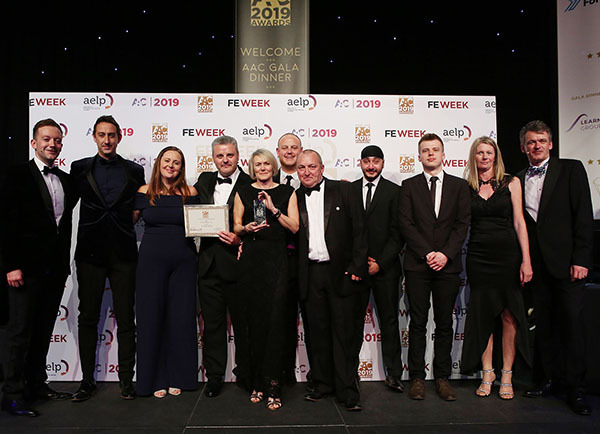 In-Comm Training, which operates three academies in Aldridge, Bridgnorth and Shrewsbury, overcome competition from more than 350 rivals to secure the Apprenticeship Provider of the Year title at a finale held by FE Week and the Association of Employment and Learning Providers. 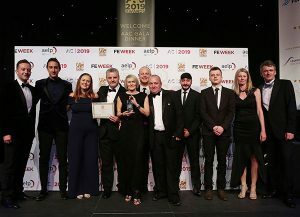 The judging panel praised In-Comm for the way that the firm has placed businesses at the heart of its approach, using the expertise, knowledge and requirements of engineering and manufacturing companies to shape the way courses are delivered and the technology investments it makes. This strategy has seen In-Comm work with more than 450 different businesses across the UK and contributed to a 40% uptake in starts over the past 12 months. 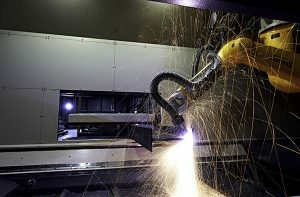 HACO Kingsland has unveiled its new Robot Plasma Cutting (RPC) line. This advanced plasma-cutting machine with robotic head allows plasma cutting to be performed on I, U, L or T profile sections measuring up to 18 m in length. The system also features a 300 A source for processing mild steel up to 50 mm thick, and a work table for plate dimensions measuring up to 3000 x 1500 mm. Notably, the HACO Kingsland RPC combines all sheet cutting, structural steel profiling and tube processing operations into a single platform, without any requirement for mechanical set-up. Advanced automated programming is based on DSTV, IGES or STP files from any CAD system. A Windows-based control offers automated task and program management via the network. What’s more, HACO Kingsland has made available a choice of automatic, semi-automatic or manual control functions. The new machine features an automatic door with integrated eye protection filtering windows. As a further safety attribute, a high-performance fume extraction system and integrated clean air supply is included on the HAC Kingsland RPC. Also offered is an integrated safety system with fences, doors, light guards, cameras and/or zone protection. as is automatic raw profile or tube-length measuring.